Product Categories: LED Display Systems, Scoring, Integrated Digital and Static Signage, IPTV, Control Room, Infrastructure Cabling. High definition scoreboard with four 6MM screens and upper and lower 10mm LED video rings. 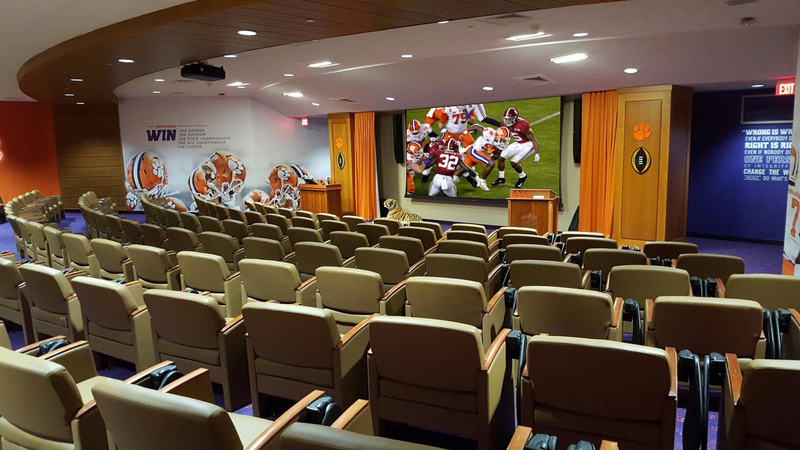 Two additional underbelly video screens to maximize the viewing experience for fans in lower level seating. Custom structural design featuring an illuminated Winnipeg Jets logo and structural accent lighting system. 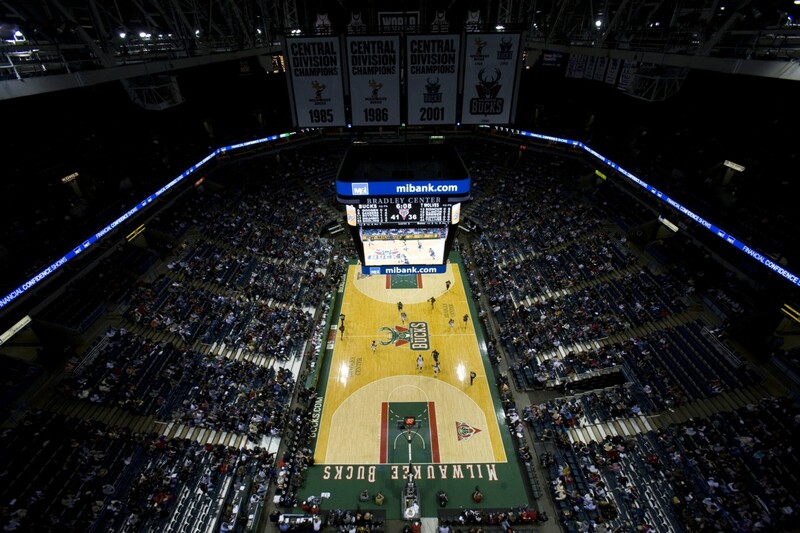 880 feet of 16mm LED ribbon board display encircling the interior arena fascia. Fifty-five suites on the premium suite concourse were also given a makeover, with new 60” LED TVs installed throughout. A brand new HD control room and additional cameras to improve the game experience for fans. AJP specializes in state-of-the-art control room design and engineering (equipment selection, signal flow conceptual drawings, user workflow assessment), as well as audio upgrades (relocation of speakers to accommodate new center hung design, re-installation and re-tuning). A major overhaul inside the home of the Winnipeg Jets this off-season. True North Sports and Entertainment showed off some of the new bells and whistles at MTS Centre Wednesday, after the facility got a facelift over the summer. 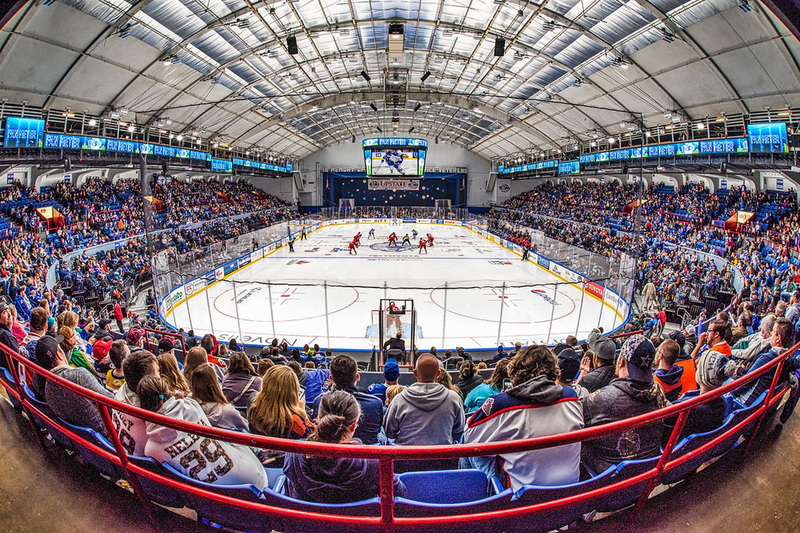 The new and improved arena will now be able to fit more fans, and those lucky enough to score a ticket will be treated to an enhanced game day experience. The enhancements include a new high-definition centre-hung scoreboard two and half times the size of the previous one. Fans will also notice new LED rings around the bowl of the arena and a new LED banner below the press box. 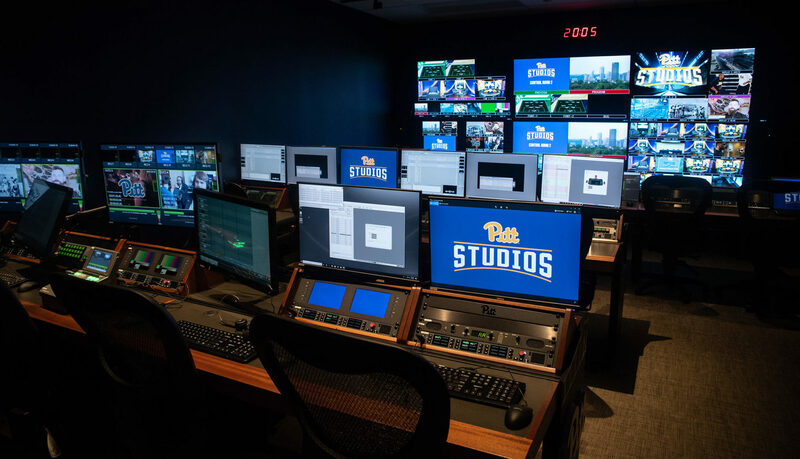 Game day production will be controlled from a brand new audio and video room. The enhancements include a new high-definition centre-hung scoreboard two and half times the size of the previous one. 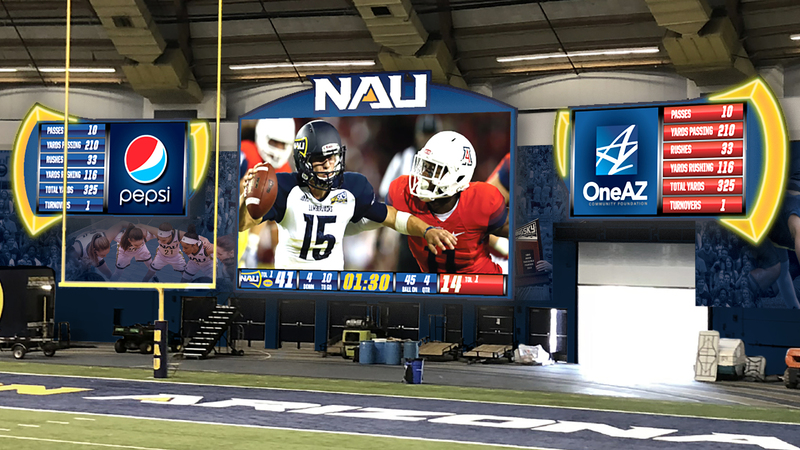 The scoreboard includes four HD screens, which measure 17 feet by 22 feet in size and boast a clearer picture than the previous scoreboard. Fans will also notice new LED rings around the bowl of the arena and a new LED banner below the press box. The crew will have new gear to work with coming in the form of additional POV cameras in the penalty box, home and away team hallways and home team bench. There is also a robotic camera located under the score clock. True North also showed off its new premium loge seating featuring 278 premium seats accessible from the upper concourse just below the 300 section. The loge seating area features 24-inch swivel chairs and a counter-style ledge for food and drinks. There were also renovations made to the premium suite concourse as well as the suite interiors. The total cost of the enhancements unveiled is $12 million. 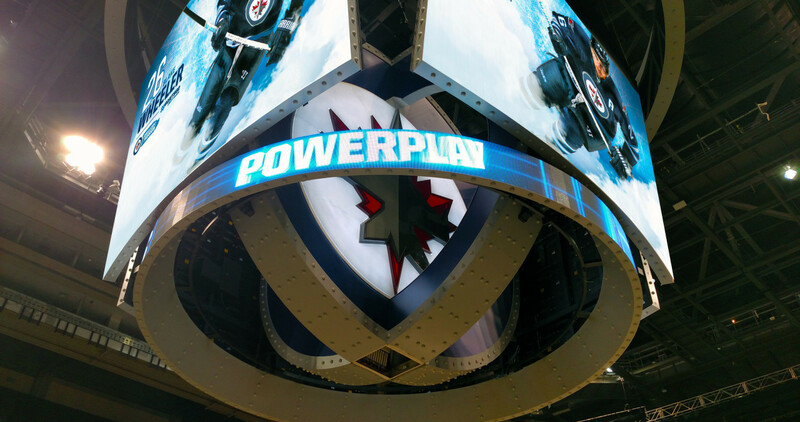 Winnipeg Jets fans won’t be the only ones to notice the enhancements. The scoreboard, for instance, will be used during Manitoba Moose games and was already used during the Manito Ahbee Festival.